Functions can be inside or OUTSIDE A CLASS! Methods are functions that are associated with a particular type. Classes, structures, and enumerations can all define instance methods, which encapsulate specific tasks and functionality for working with an instance of a given type. Classes, structures, and enumerations can also define type methods, which are associated with the type itself. Type methods are similar to class methods in Objective-C.
A designated initializer calls its superclass’ init and defines all values added by the self class. Unless explicitly provided, a class inherits a super initializer from its superclass. Any other convenience initializer calls self.init and have the convenience keyword before the init keyword. Initialization must be done in order; own properties, super, super properties. where init(x:Int) is the designated initializer and any other must have the convenience keyword. 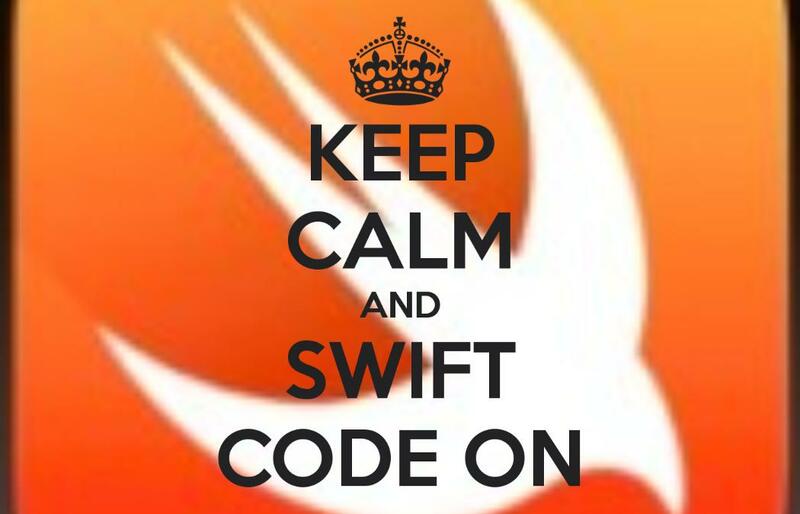 Wish you would continue ) I guess there is a lot of place for other “confusions” in swift)… maybe at some point even going into more details over why and how this is needed or happens.